THIS UNIT IS DISCONTINUED AND NO LONGER AVAILABLE. Approved for wet cell and AGM batteries. 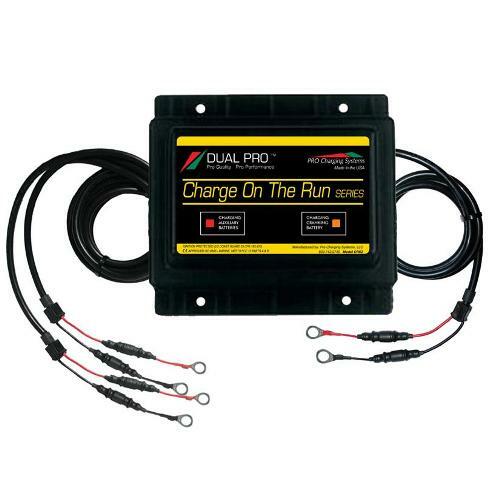 Designed for use in fresh and saltwater marine applications. 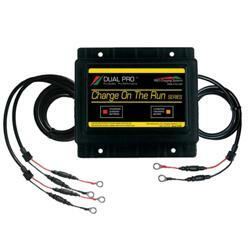 Dual bank battery charger designed for two 12 volt batteries.